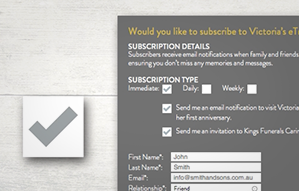 ensures you engage and stay in contact with your client families. 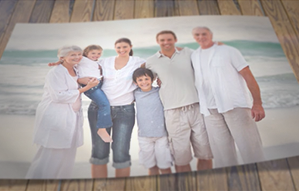 One of the most popular features within eTributes. 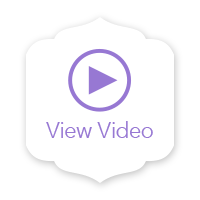 Thousands of people per year view the DVD Tributes. 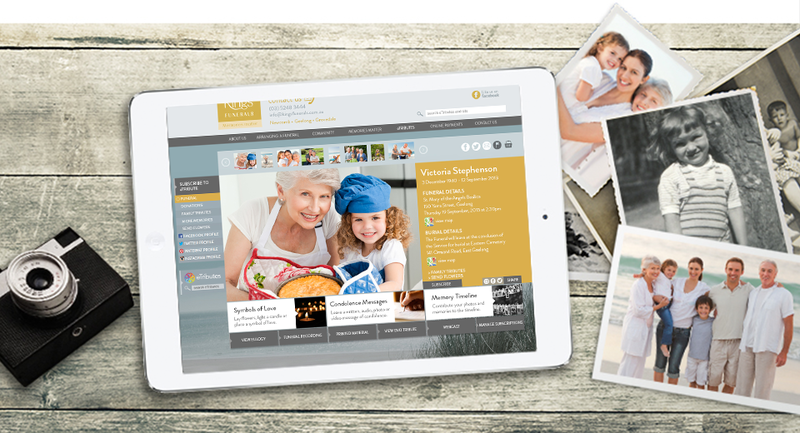 Subscribers to an individual’s eTribute receive updates, on an immediate, daily or weekly basis, when content or comments are posted. 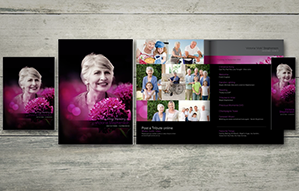 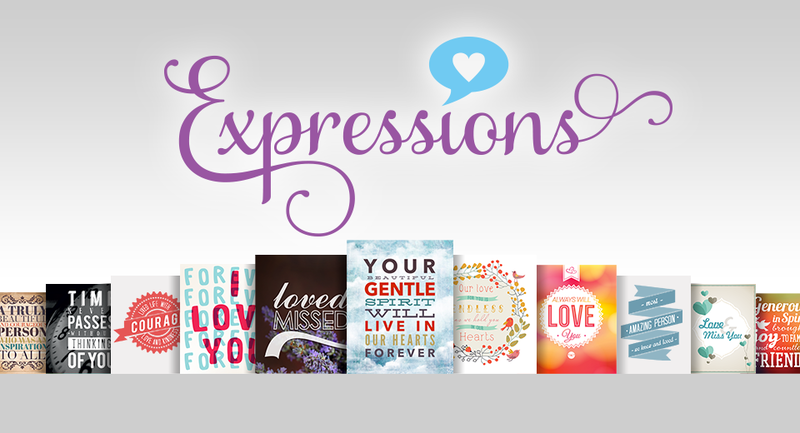 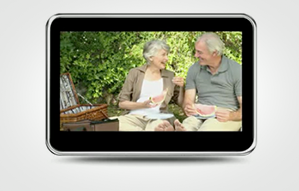 Upload beautifully designed Printed Materials for family and friends who are overseas to access. 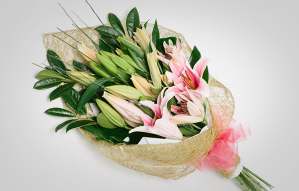 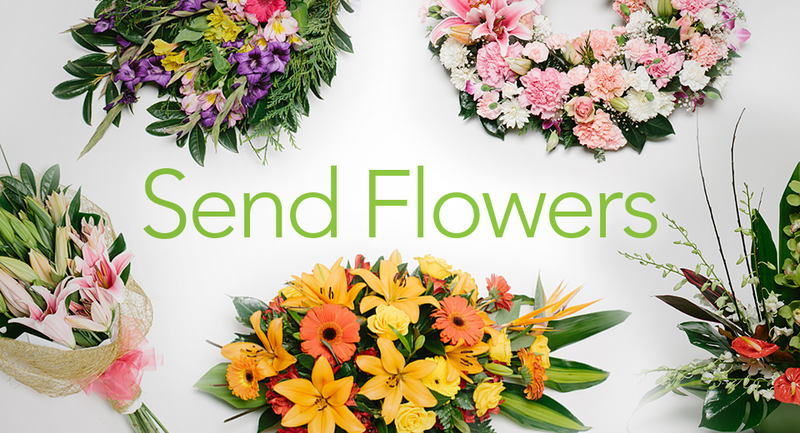 Send Flowers provides a simply way for families/mourners to send flowers to the funeral or family home. 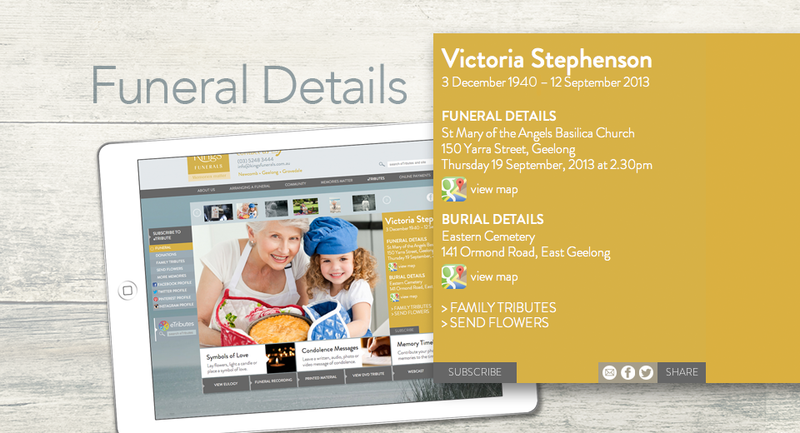 Upload Funeral Recording for absent family and friends to view. 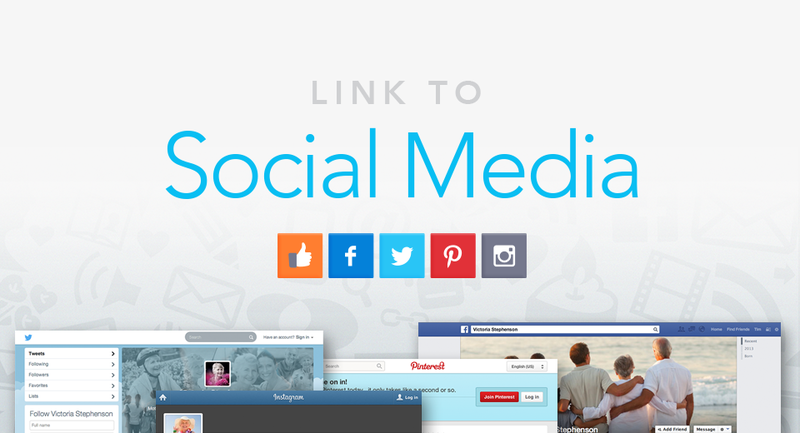 Ability to link an individual’s eTribute to their Facebook, Twitter, Pinterest and Instagram accounts. 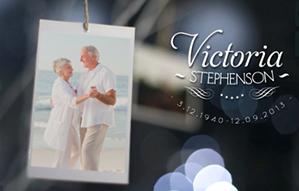 More Memories allows two eTributes to be linked. 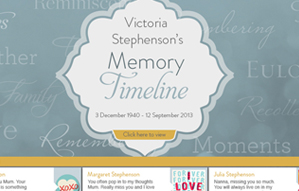 The Memory Timeline contains all the content posted to an individual's eTribute in chronological order. 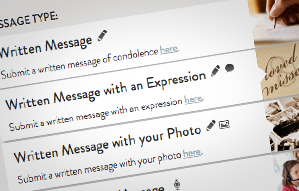 Visitors can post a Message of Condolence together with a beautifully designed Expression. 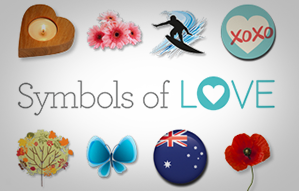 Family and friends can place a Symbol of Love, including flowers, candles, sports, flags and more in memory of a loved one. 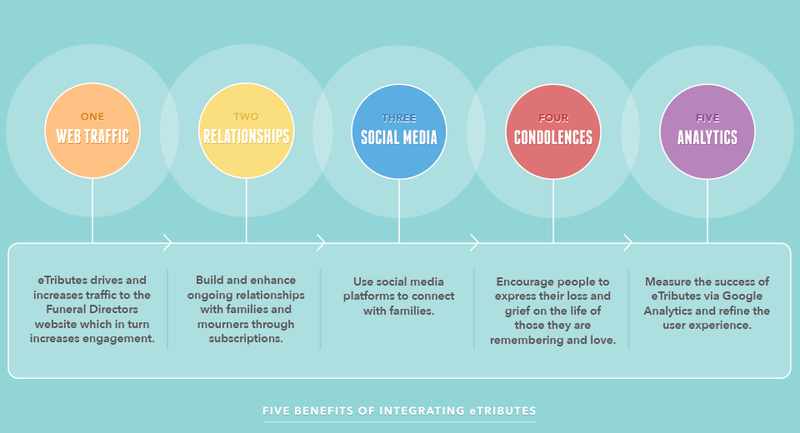 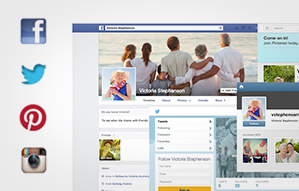 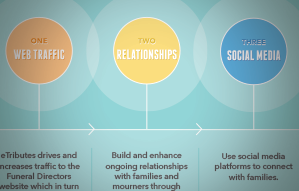 eTributes can provide outstanding results in building stronger relationships with your client families and mourners.